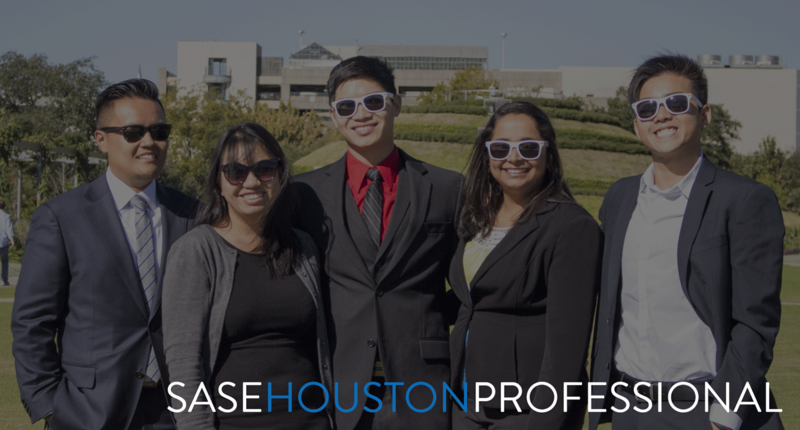 The SASE Houston Professional Chapter was created to provide a more dedicated and focused extension of the national organization, Society of Asian Scientists & Engineers, to the greater Houston, Texas area. Our chapter has a mission centered on developing and advancing our members’ professional success through community engagements, social events, webinars, career information and much more. We aim to push the boundaries and explore new avenues to provide our members with even benefits beyond just the scope of their career. 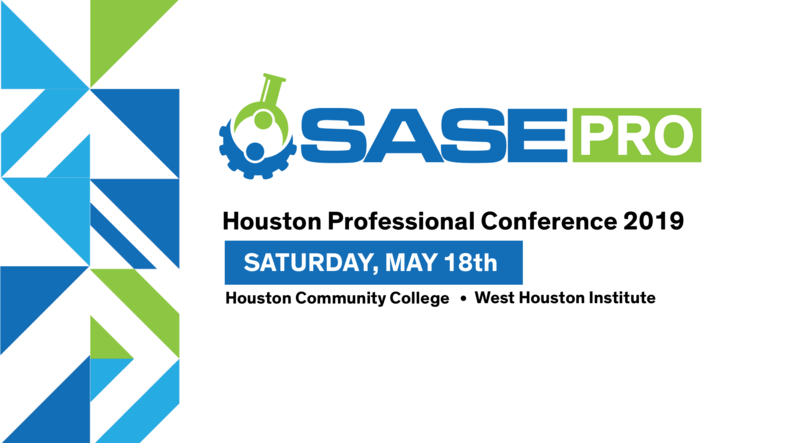 SASE continues to evolve with the challenges and opportunities reflected in today's exciting engineering and technology specialties. Houston is a city with thriving technology and innovation in industries where engineering is a key driver of success. We invite you to explore the values, principles and priorities that guide our initiatives and learn how together, WE can continue to make a lasting impact on the future.